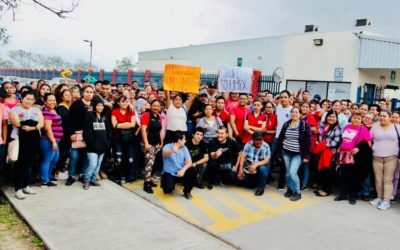 Worker Solidarity Network | Every struggle is a workers struggle! 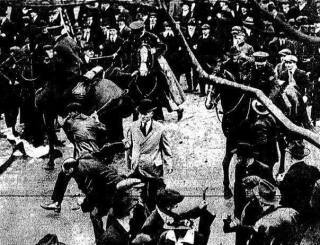 FIGHT AGAINST EVERY EFFORT TO DIVIDE WORKERS FROM EACH OTHER. 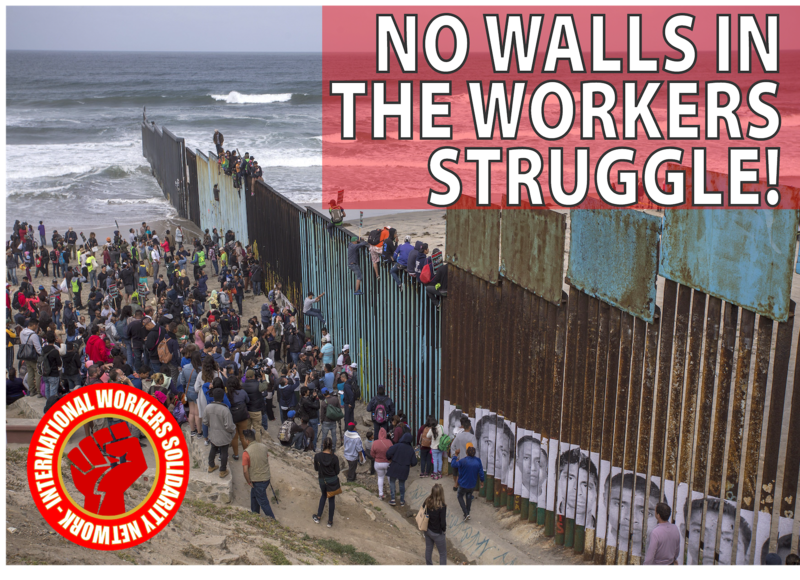 THERE ARE NO WALLS IN THE WORKING CLASS STRUGGLE! 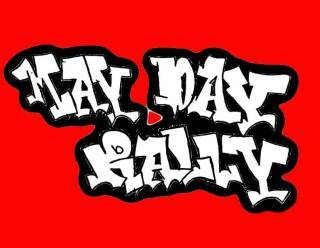 We want to share with you and ask you to support a proposal for a monthly Workers Solidarity Day. 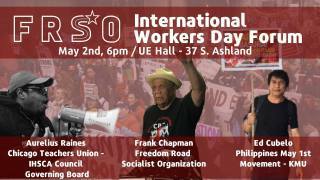 Towards this effort we propose initiating an International Workers Solidarity Network. 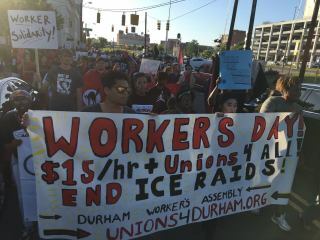 Workers everywhere are rising up, organizing, striking, and fighting back under difficult conditions. 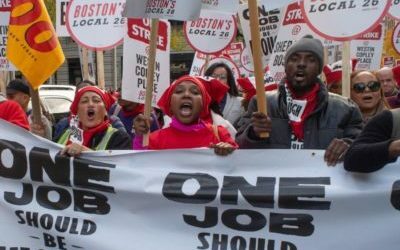 The best, and most militant forces in the organized labor movement are doing what they can to support the resurgence. But it’s not enough. 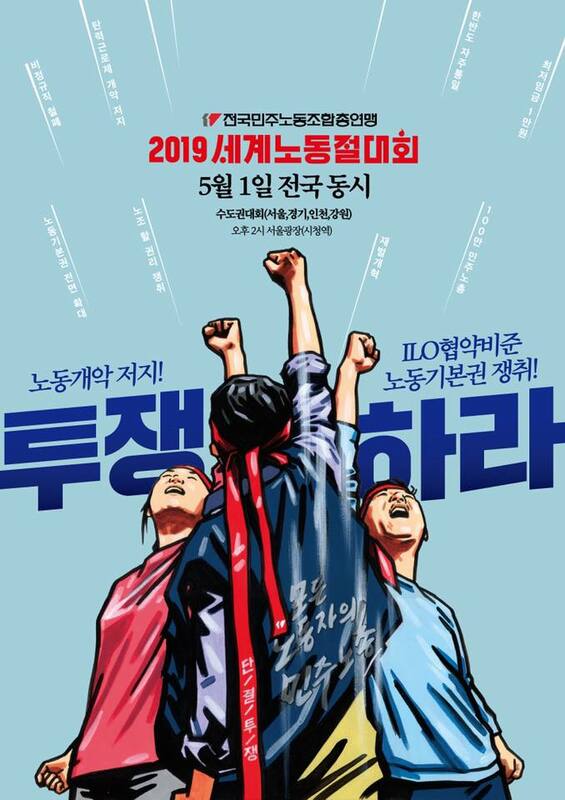 The time has come to appeal to the millions and even billions of people worldwide, who may or may not be part of organized labor movements, to participate in workers solidarity activities on a consistent basis. Regardless of our circumstances or location, the overwhelming majority of us are part of the working class — even if some workers are not conscious of the fact. 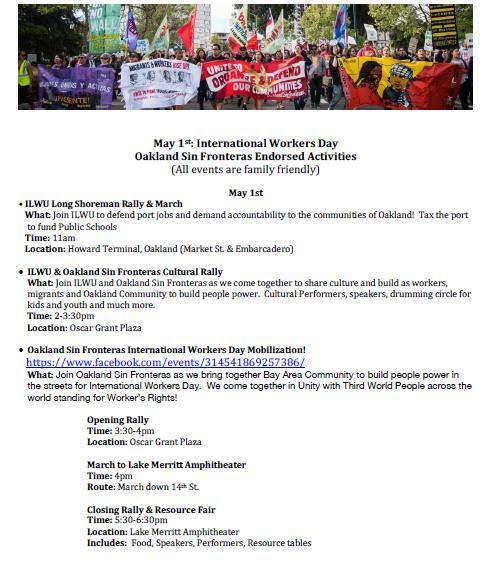 Workers everywhere need us to join them on the global picket line. 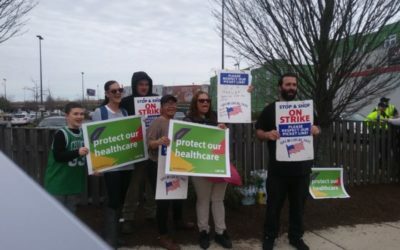 Why is Mass Workers Solidarity Critical Now? 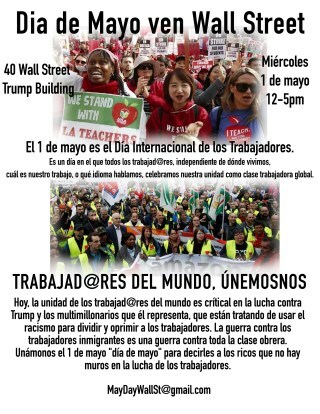 Among the many challenges to global working class solidarity, is a vile campaign by billionaire politicians like Donald Trump, to divide workers on the basis of racism, sexism, xenophobia, ableism, and anti-LGBTQ2S oppression. Trump’s war on immigrant workers is a war on the entire working class. The wall he wants to build on the border is a wall to divide workers. But we know there are no walls in the workers struggle! We must say this to the “Trumps” playing the same game on every continent. The message most be spread: every struggle is a workers struggle. That includes the students striking against climate change, young activists marching against racist police terror, women and gender-oppressed people rising up and saying, “ME TOO”, and people with disabilities fighting for their rights. The workers struggle also includes those of us in the immigrant rights movement, the antiwar movement, the housing movement and the healthcare-for-all movement, as well as those of us who — in spite of holding college degrees — have been forced into the gig economy while being mired in debt. 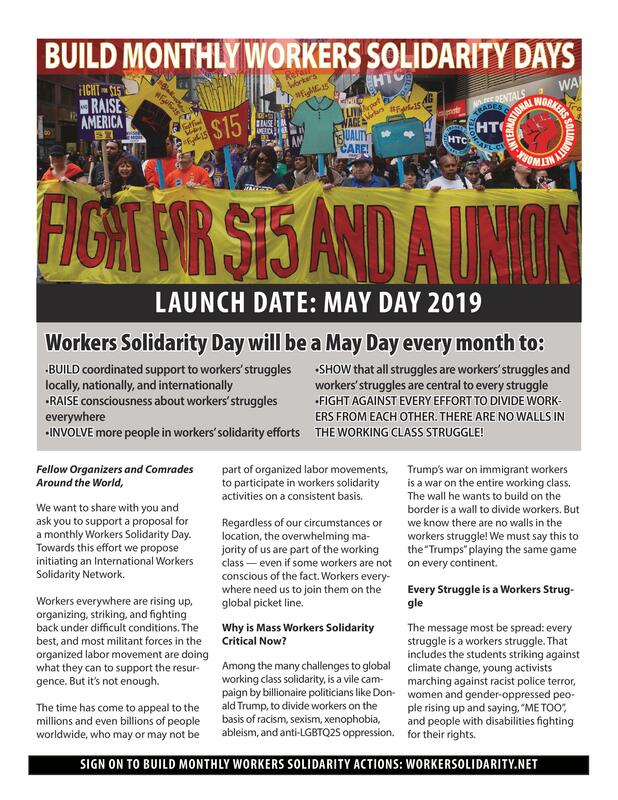 We know that there are many questions about how a monthly Workers Solidarity Day would work, or even whether it could work. 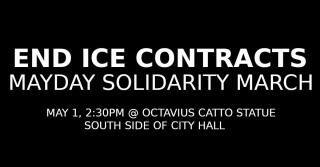 Building workers solidarity will take actions in the streets, organizing at workplaces, and building assemblies of workers. Many tactics will be involved. 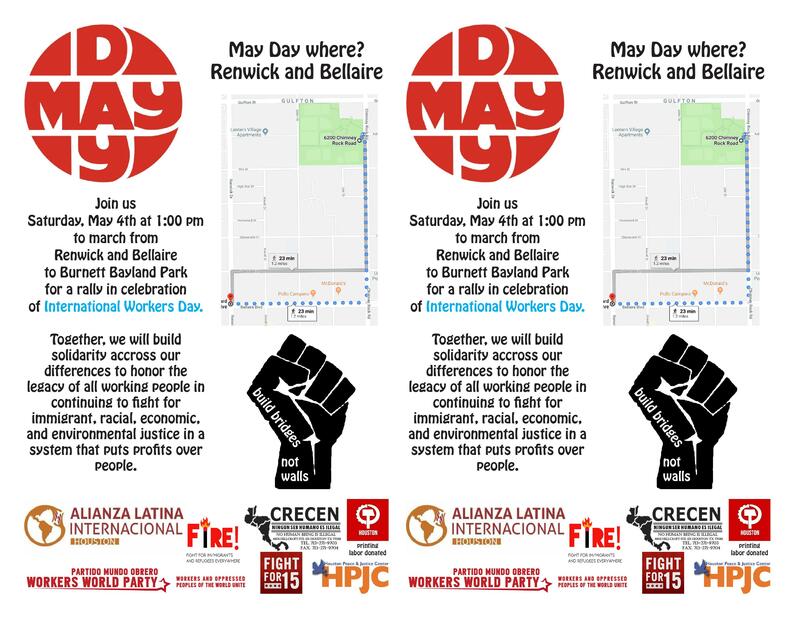 But with your support and participation in this project, we will find the best answers to how to build the workers solidarity movement. 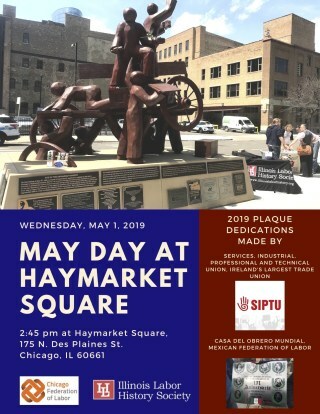 It’s more crucial than ever that workers become aware that they are part of a global class and that this awareness ushers in a new era of real global working class solidarity. 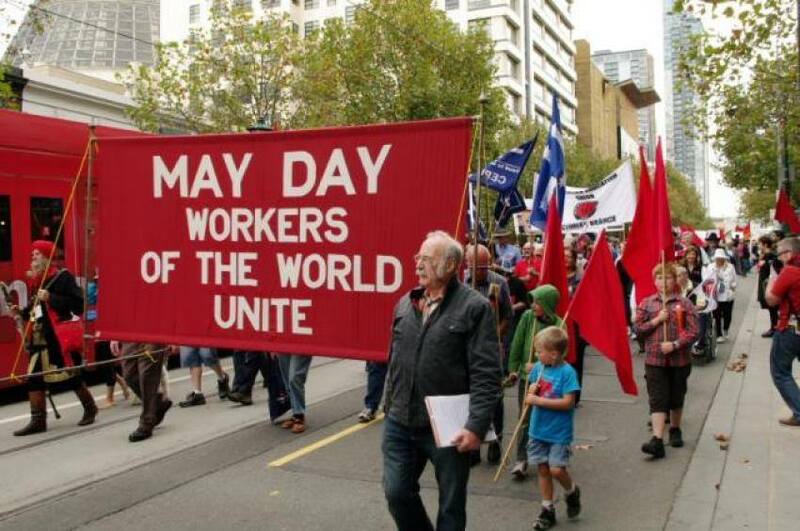 GLOBAL WORKING CLASS SOLIDARITY WILL BECOME AN IRREPRESSIBLE FORCE. UNITED WE WILL WIN! 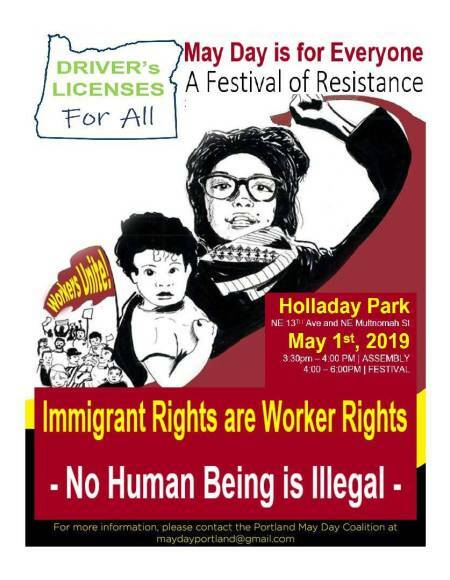 Teresa Gutierrez, National Coordinator, FIRE (Fight for Im/Migrants & Refugees Everywhere); Co-Director, International Action Center; Co-founder of May 1st Coalition for Workers and Immigrant Rights. 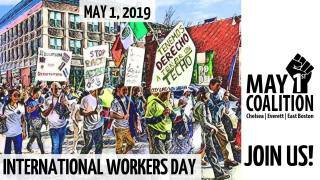 May Day 2019: No Walls in the Workers Struggle! 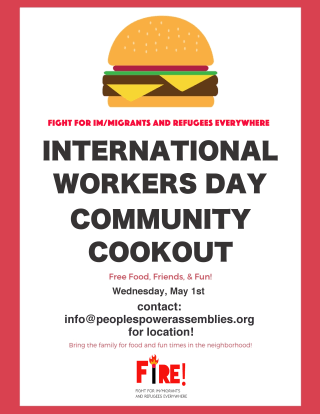 May Day: Community Cookout – Support Im/migrants & Refugees! 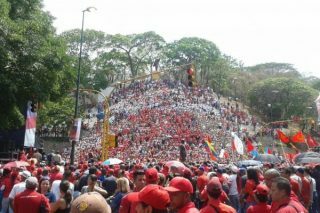 Stop Labour Rights Regression! Achieve Ratification of ILO fundamental Conventions for freedom of association for ALL! 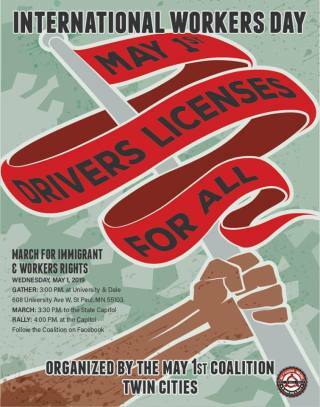 May Day: No Ban. No Wall. Human Rights & Sanctuary for all! No Borders. No Deportations. No Family Separations! 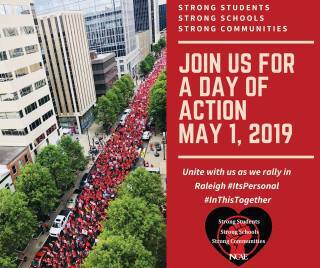 All Out May 1 for Public Schools! 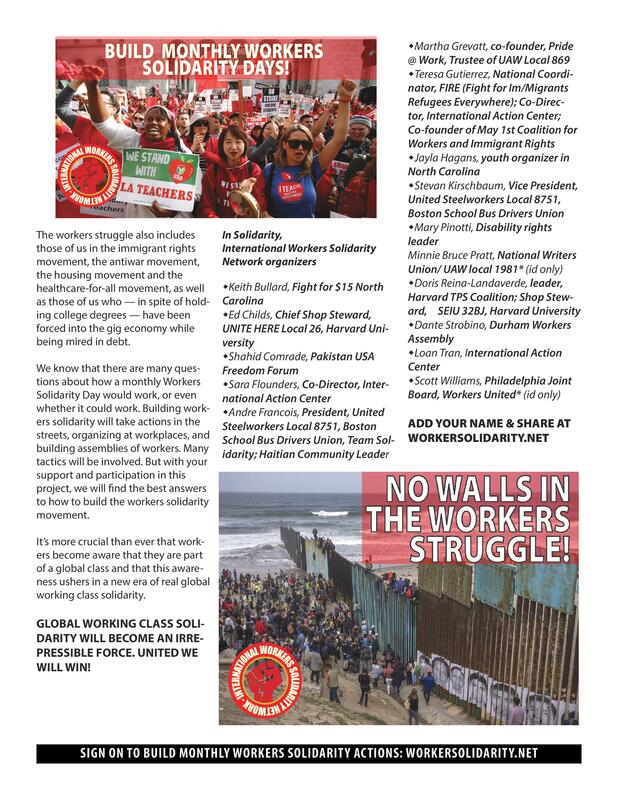 Join the International Workers Solidarity Network! 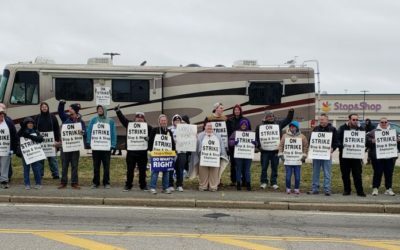 Solidairty with 31,000 Stop & Shop Workers ON STRIKE!